Hello, World! 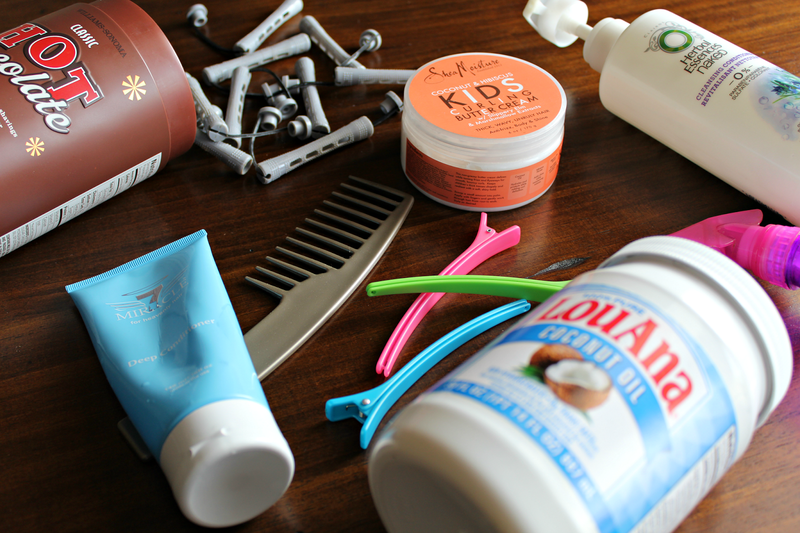 The photo above is not of the products I used this week but I thought it was a nice photo of my older hair products. My current products I used this week are listed below. For starters, my hair was matted from an old twist out from last week and my scalp was really dirty. I recently started working out, which causes me to have an itchy scalp due to the sweat. To start the washing process, I sectioned my hair and spritzed each section with water. Then I finger detangled my hair before shampooing. Next, I co-washed my hair with Herbal Essences Cleansing Conditioner in the pink bottle. Side note, my husband uses it too and his hair smells better than mine. Moving right along, when I apply the conditioner, I focus the product on my scalp and massage my scalp with my tangle teezer in circular motions. I do not run the tangle teezer down my strands at all. Next, I rinsed my hair in the shower with warm water and applied my deep conditioner. My deep conditioner of choice was my new love: Shea Moisture Manuka Honey and Mafura Oil Intensive Hydration Hair Masque. 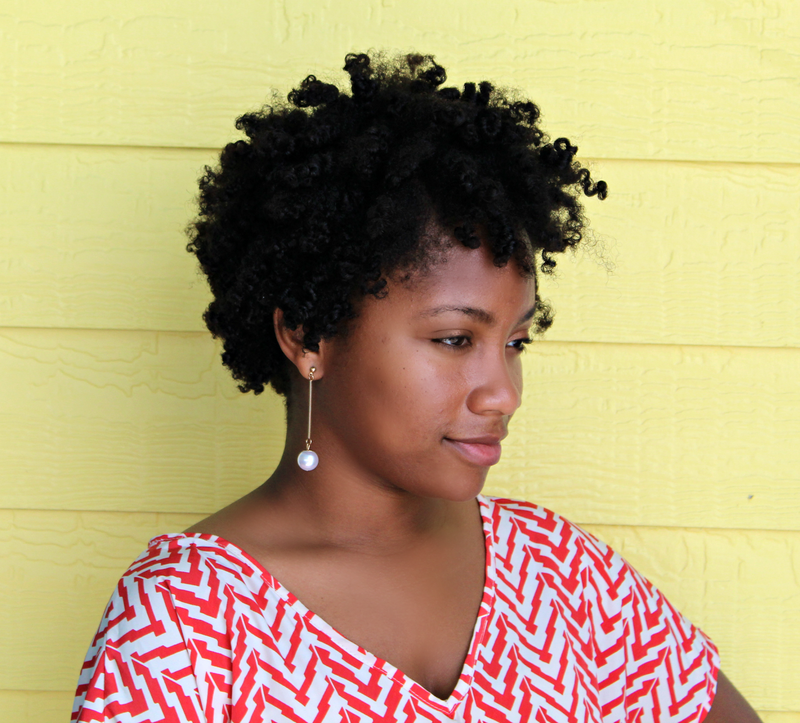 To distribute the deep conditioner, I spread the deep conditioner evenly between my hands and focus it on my ends. Next, I covered my hair with a plastic bag and deep conditioned under my Gold N Hot conditioning cap for 30 mins. By the way, this is a perfect time to eat Hot Cheetos like I do sometimes. I love hot cheetos....random thought. After deep conditioning with heat, I massaged my scalp with my scalp invigorator for 1 minute. 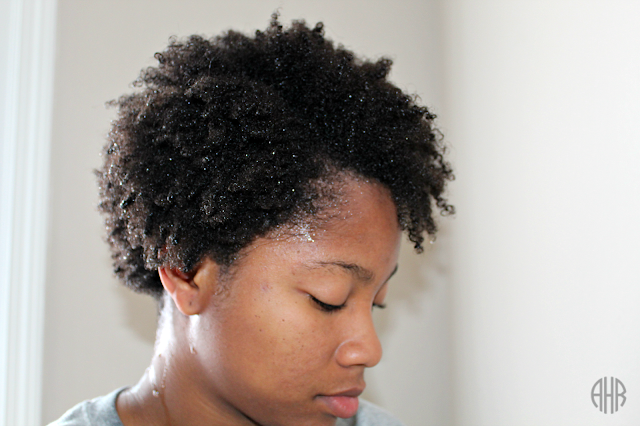 Lastly, I rinsed the deep conditioner out with cool water and shook the excess water out of my hair. Afterwards, I let my hair air dry for about an hour. After an hour, my hair was still damp but easier to mange than it would have been in its soaking wet state (very important step for defined twist-outs). 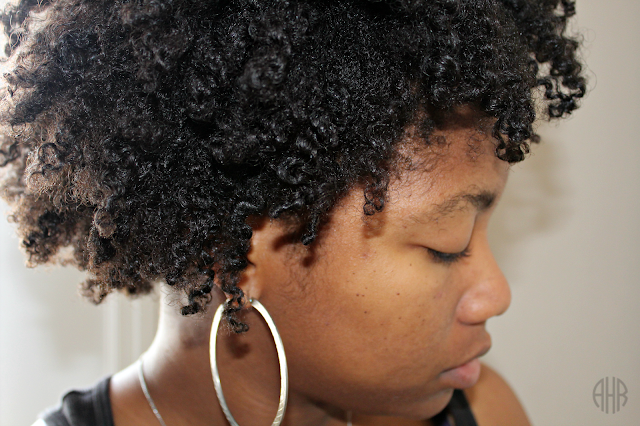 Next, I applied Coconut Oil and Shea Moisture Kids Curling Buttercream to sections and flat-twisted. 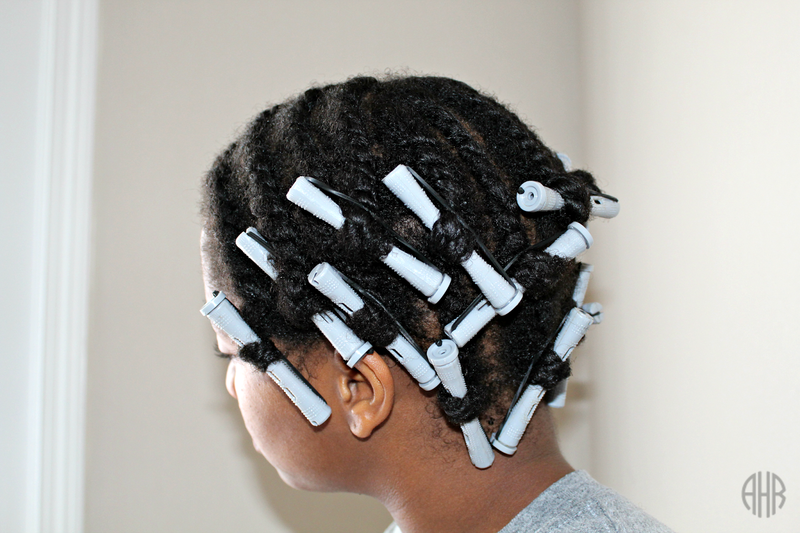 On the end of each flat twist, I rolled my hair on perm rods about half way up the twist. 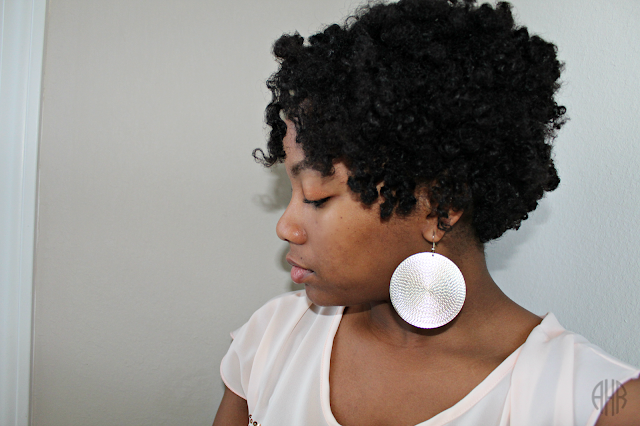 Toward the back of my head, I twisted the entire twist with the perm rods for a high low effect. Finally, I air dried my hair over night and untwisted my hair the next morning.